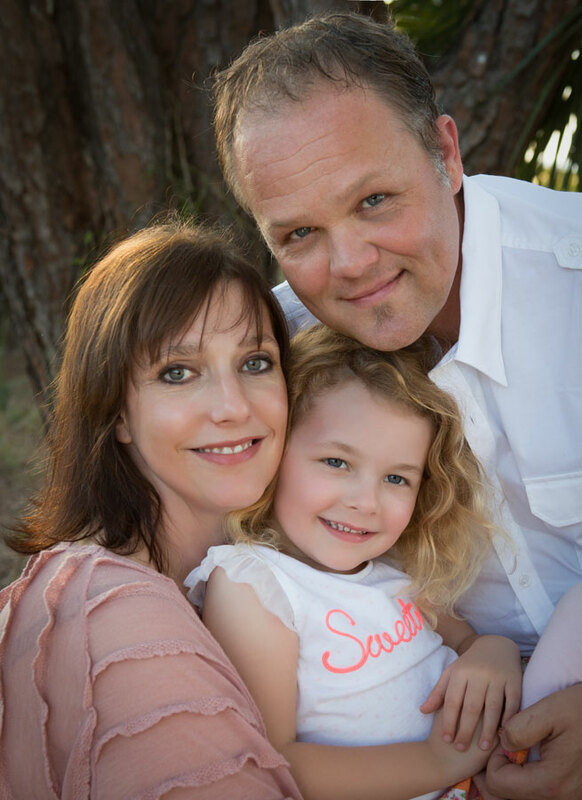 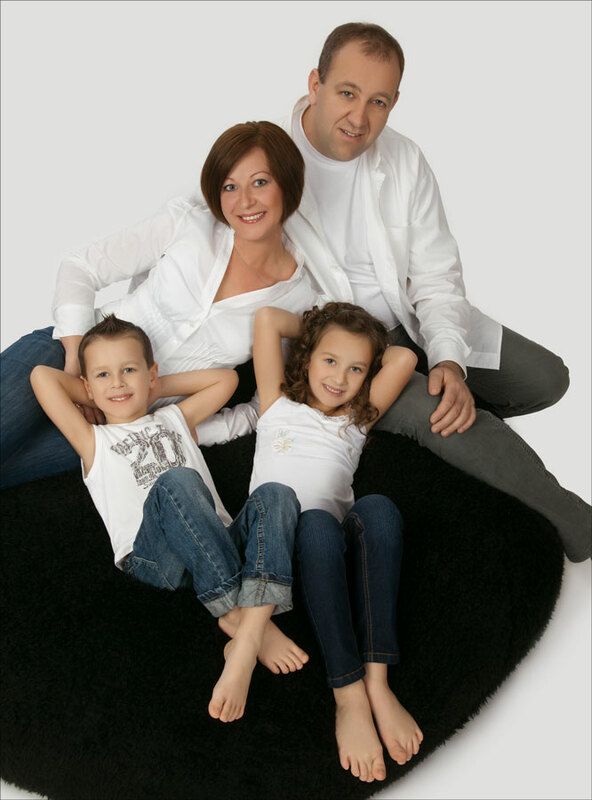 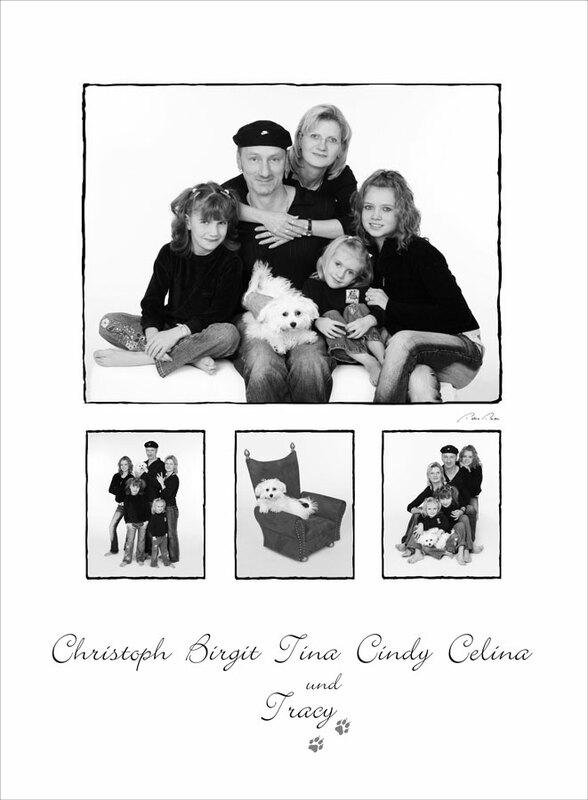 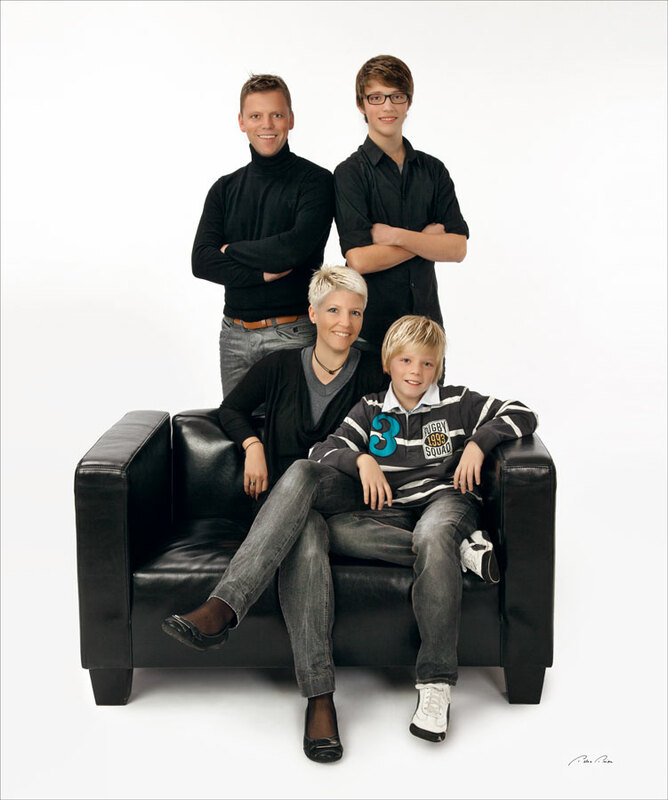 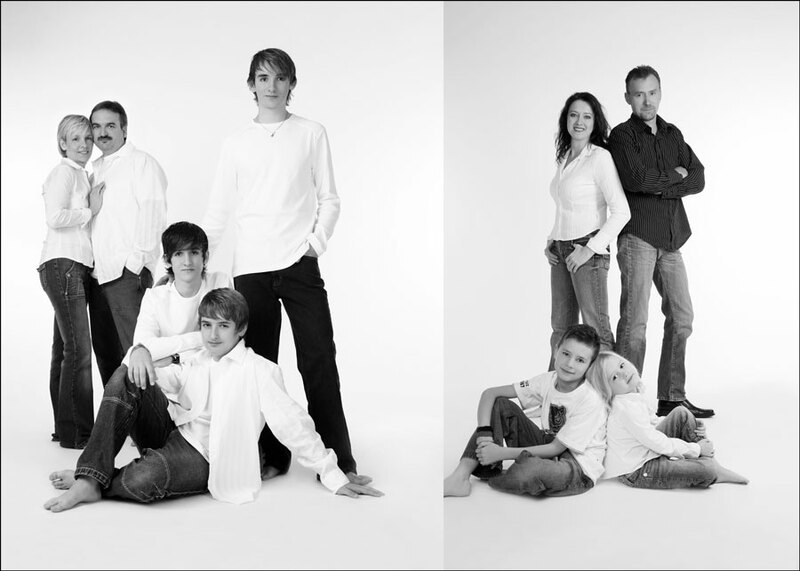 Our family portraits mark a specific season or event in each family’s history, giving them a memento to cherish forever. 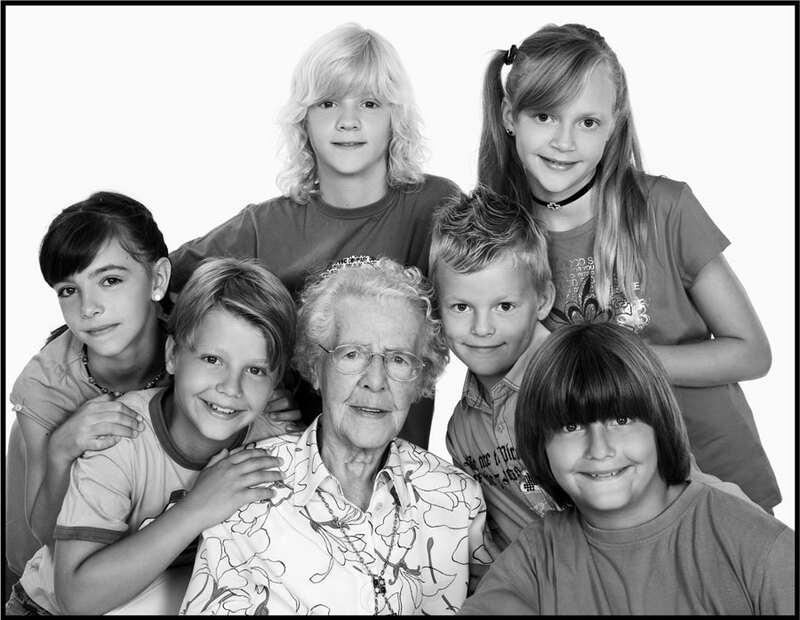 This piece of the fabric of family heritage becomes particularly important when a member moves away or undergoes a life-changing event. 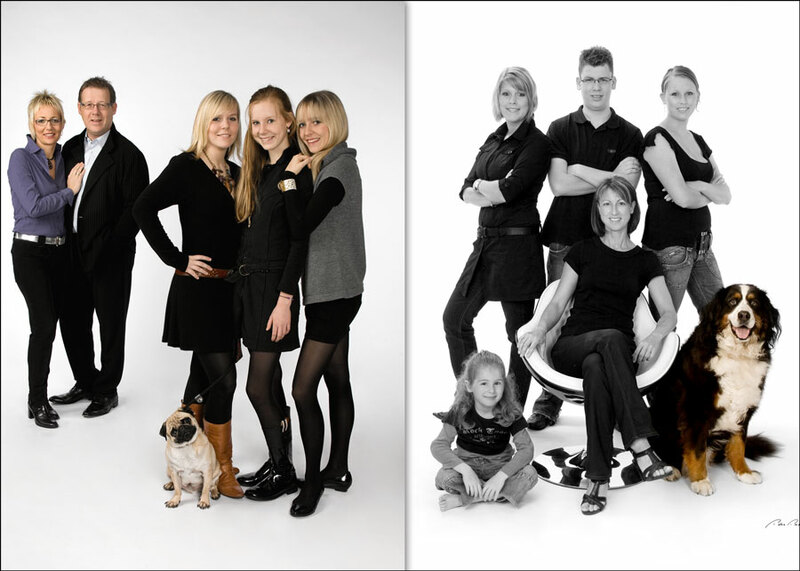 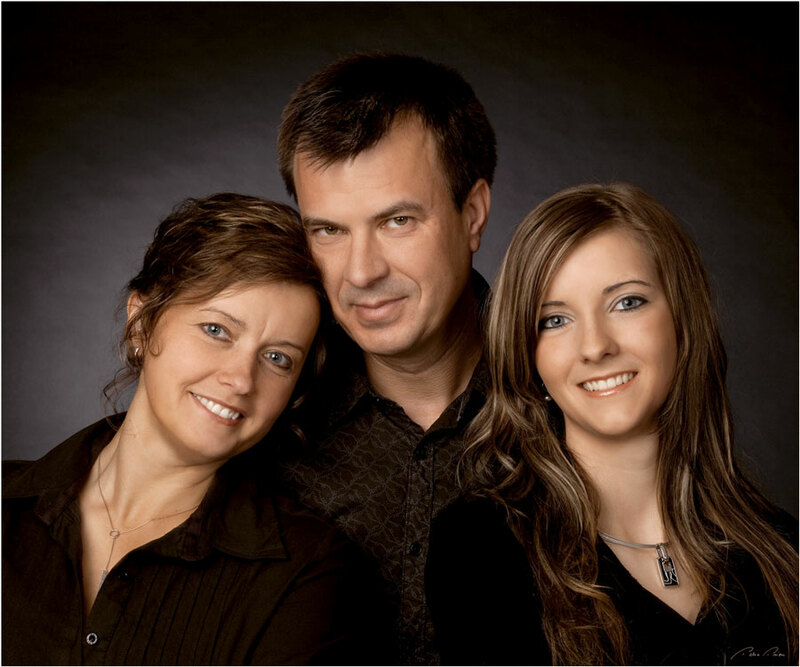 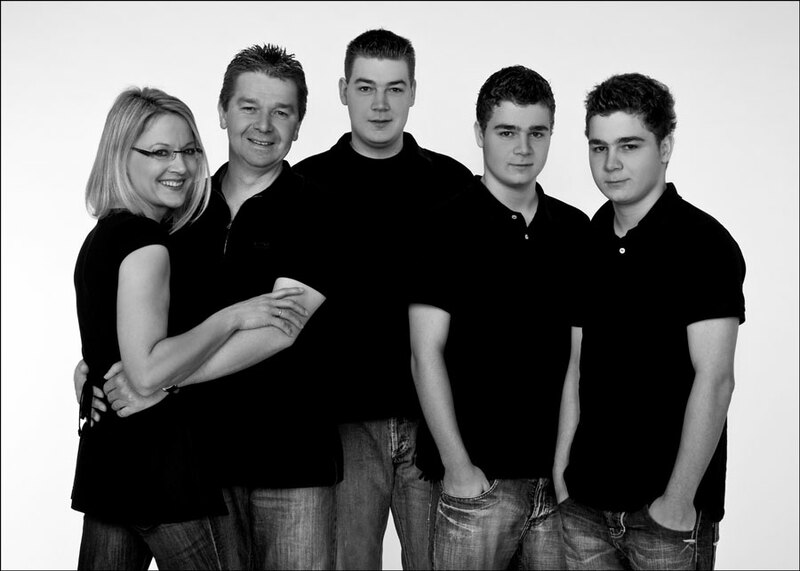 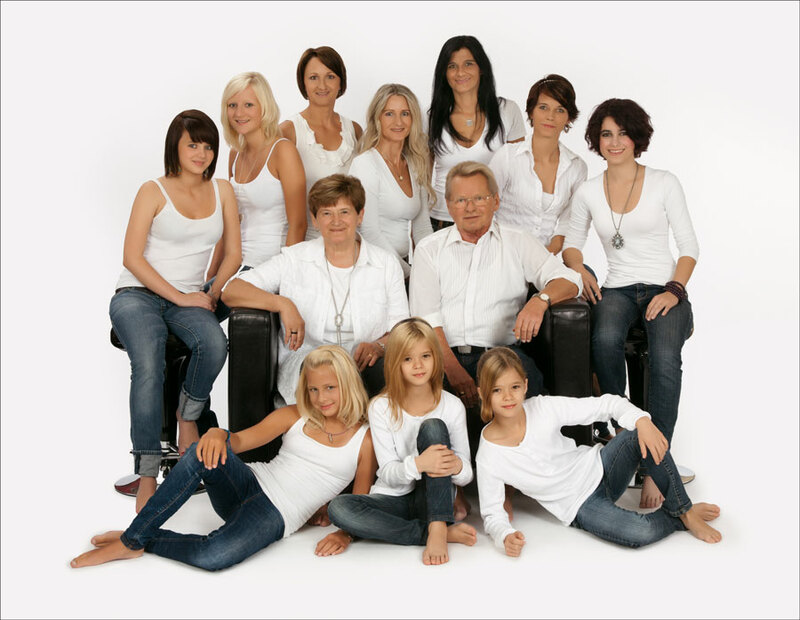 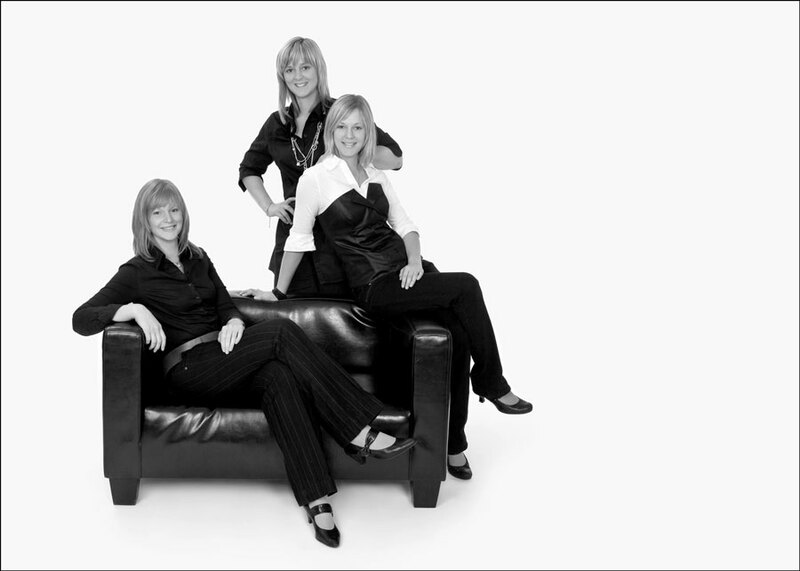 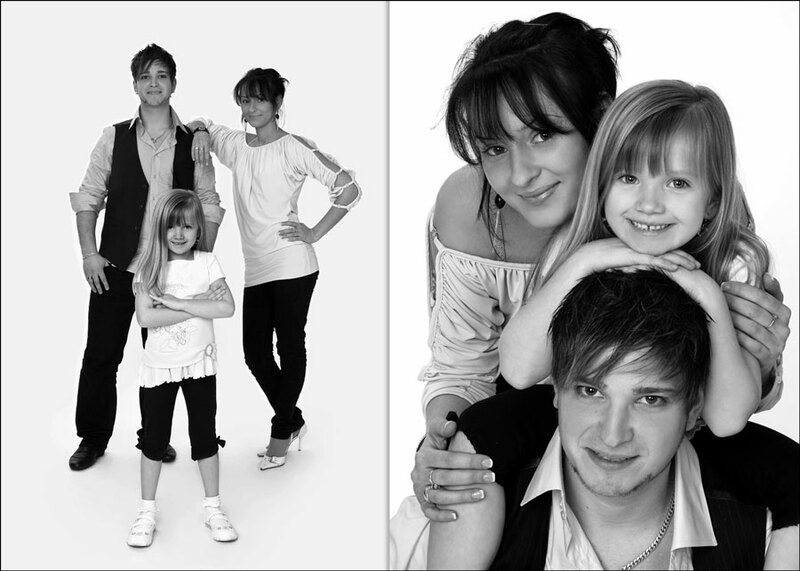 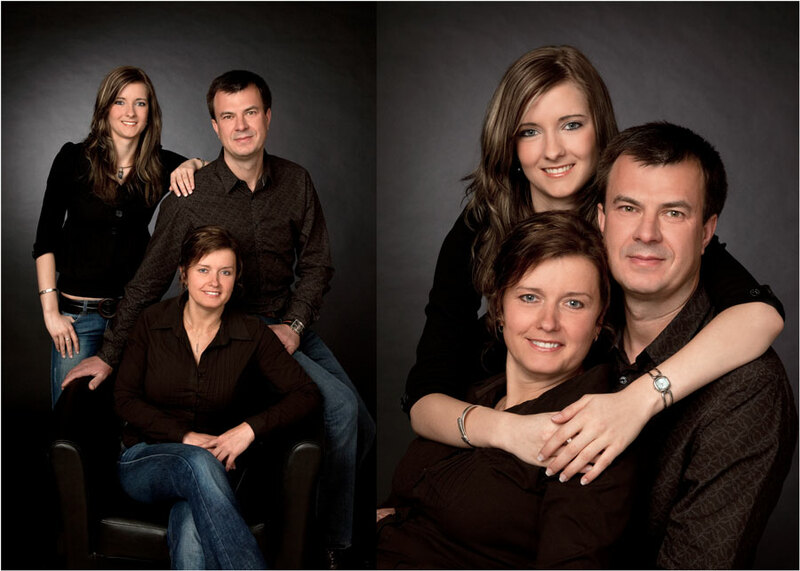 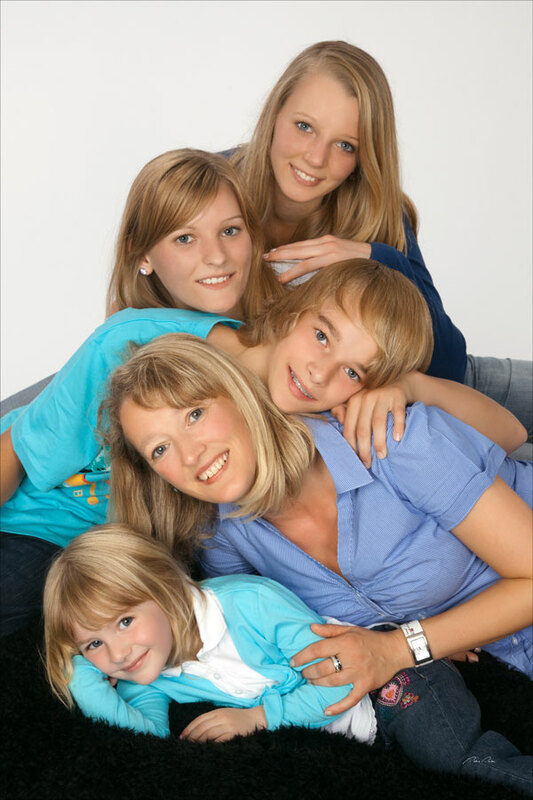 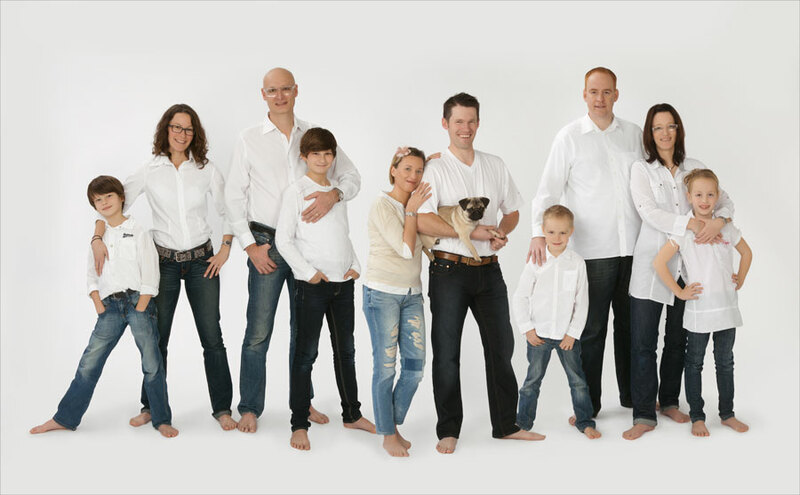 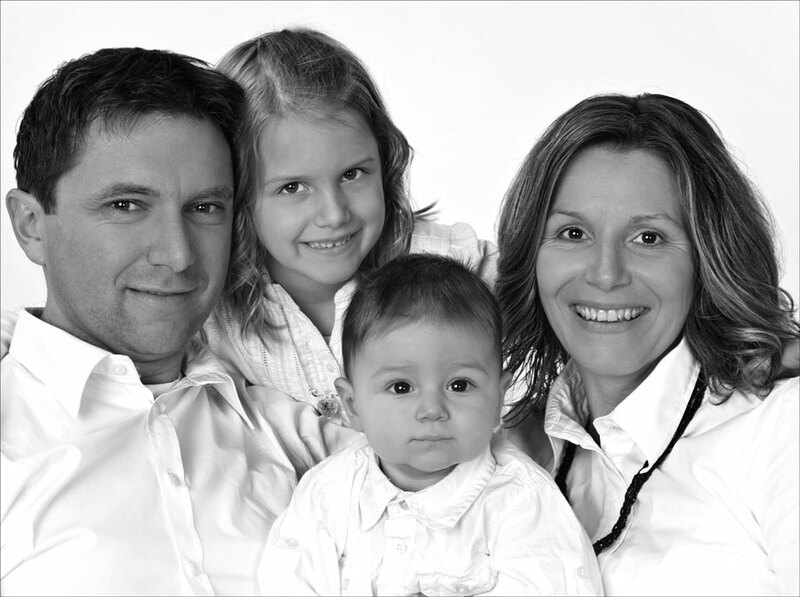 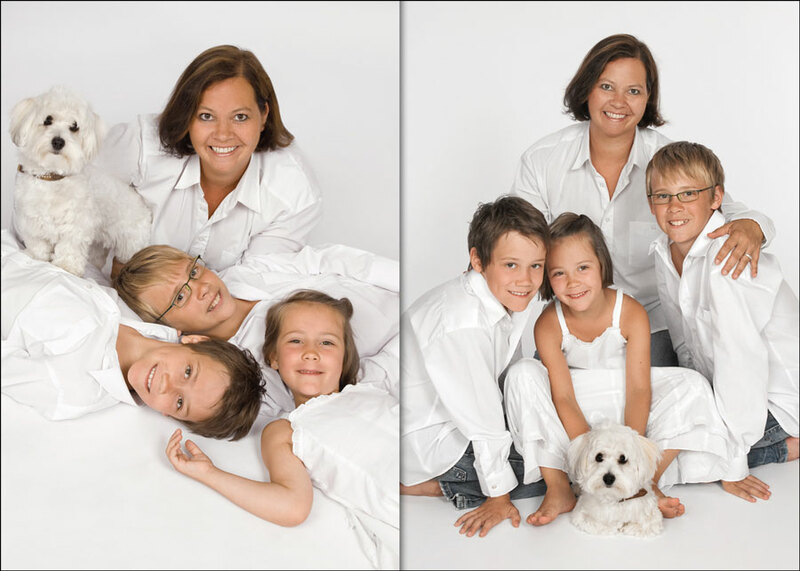 We photograph groups of all sizes, capturing the personalities of family members of all generations. 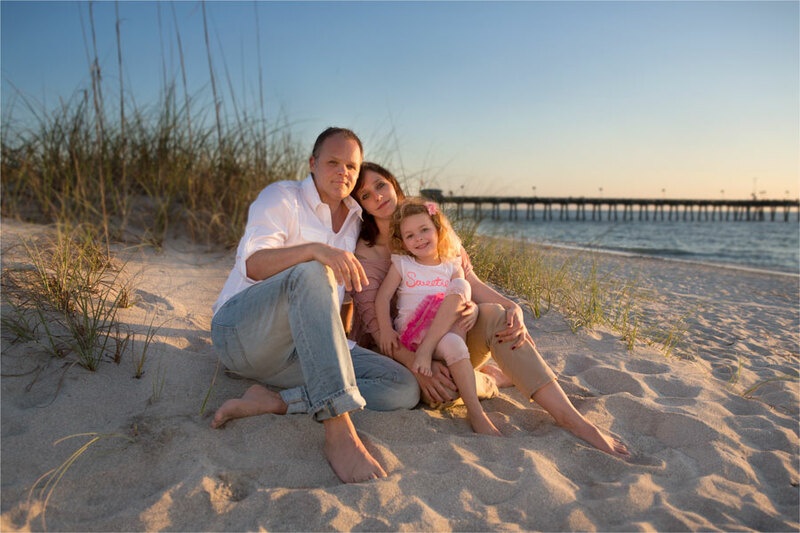 Our Venice, FL studio is large enough to accommodate most family groups, but we’d also be glad to come to your Sarasota County location.